I have to tolerate this for 1-2 hours. Pain is a signal that something is not right. Have you checked with your doctor? It is important to have some idea what is going on. 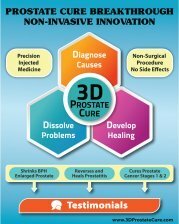 Just do not do a biopsy of the prostate as this can spread cancer if that is what is going on. 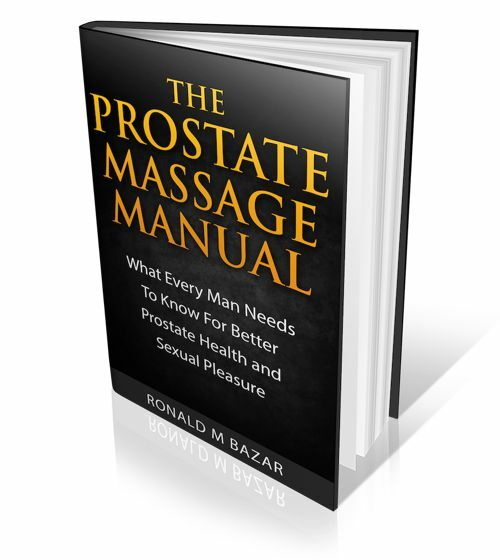 Could easily be you have prostatitis, an inflammation of the prostate but your doctor should be able to tell you this. Make changes to your diet as I describe in my book and on this site. It will take time to remove the causes of your irritation. Do cleanses as well.